A line has been drawn under the year that was MotoGP 2018 with a 2-day test at the Circuito de Jerez. As is customary, and with an array of development parts on show, the test threw up questions for some and answers for others. So what did we learn? 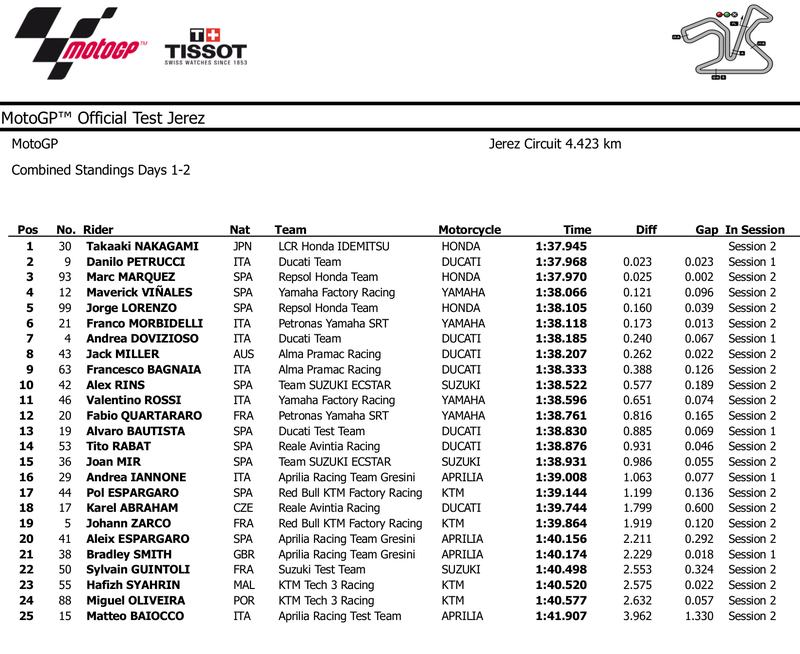 While it wasn’t really a test full of time-attacks, surely the biggest surprise was man-of-the-moment Takaaki Nakagami topping the combined timesheets with a blistering best of 1:37.945 for LCR Honda. With Cal Crutchlow unable to take part – the Brit still recovering from his huge off at Philip Island, in October – this will have been music to the ears of the HRC bosses that have invested a huge amount in the young Japanese rider. Also seemingly pretty clear, is that Ducati and Honda continued where they left off, and head into 2019 as the strongest packages currently on the grid. Jorge Lorenzo looked instantly at ease on the Honda, setting a time 5th overall and just a whisker over a tenth behind new teammate, Marc Marquez. Some have suggested that with Marquez and Lorenzo sharing a box next season, MotoGP could see its own Senna vs Prost moment – A mouth watering prospect. It was slightly disappointing that contractual obligations prevent Lorenzo from being able to talk on the record about his new Honda until January 1. Marquez is now scheduled to have surgery on his troublesome shoulder which has become an increasing concern for rider and Team. Although he possibly won’t be at full strength for the Sepang test in early Feb his focus will firmly be on the season opener in Qatar on March 10. Ducati had a number of ‘trick’ experimental parts on show in true Gigi Dall’Igna style. These included a new aerodynamic rear end unit and a rather striking rear swingarm bar. 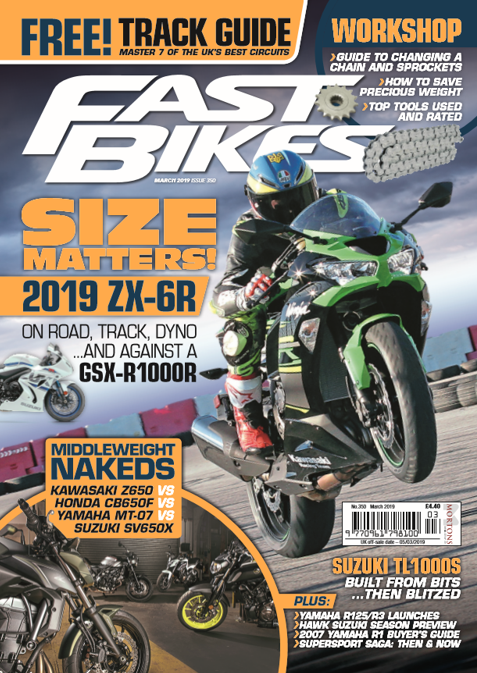 With the Michelin tyres having increased the importance of effectively utilising the rear brake, it is hoped that the swingarm bar will improve stability in the braking phase. Petrucci, Jack Miller and Bautista all tested the new parts – with Dovizioso (nursing an injured hand from a fall on day 1) electing to wait until Sepang before giving them a run out. Petrucci – sporting the biggest smile in the paddock, resplendent in Ducati Red as a Factory rider – set the second best time overall with 1:37.968. At Yamaha the picture remains slightly confused, ending the test with Viñales 4th and Rossi 11th. With two engines to try, both riders were agreed on which was the better of the two. Although November is barely through this is potentially a crucial moment for their 2019 prospects with a freeze on engine upgrades during the season they can’t afford to take the wrong direction as they did in 2018. 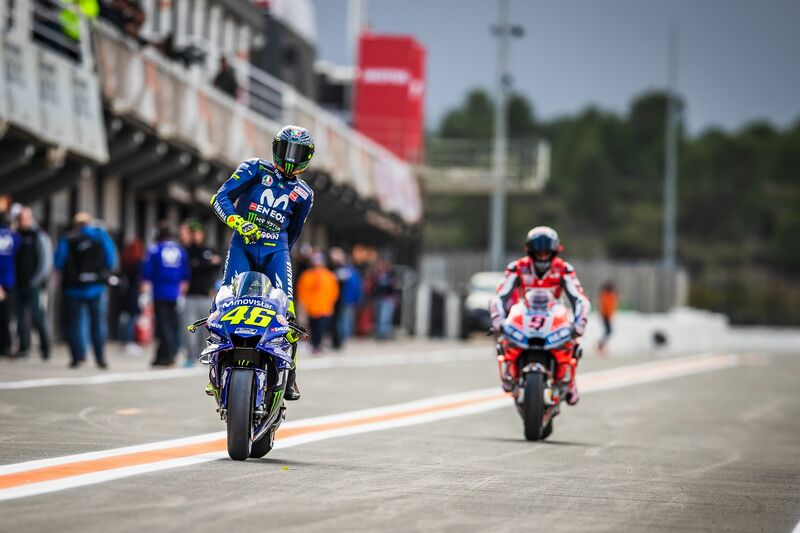 Viñales was generally satisfied with the first draft of the 2019 package, Rossi less so – describing the new M1 as “a fourth place bike…if someone retires”. That said, Rossi was far from worried and I suspect there is more than a little wise-man kidology at play here – with the aim of keeping the pressure firmly on the Yamaha bosses to deliver a competitive package in time for Qatar. They’re heading in the right direction. One Yamaha rider clearly loving life on the M1 is Franco Morbidelli in the newly formed Petronas SRT Team. Since he swung a leg over it at Valencia last week, Morbidelli has looked like he was born to ride a Yamaha. 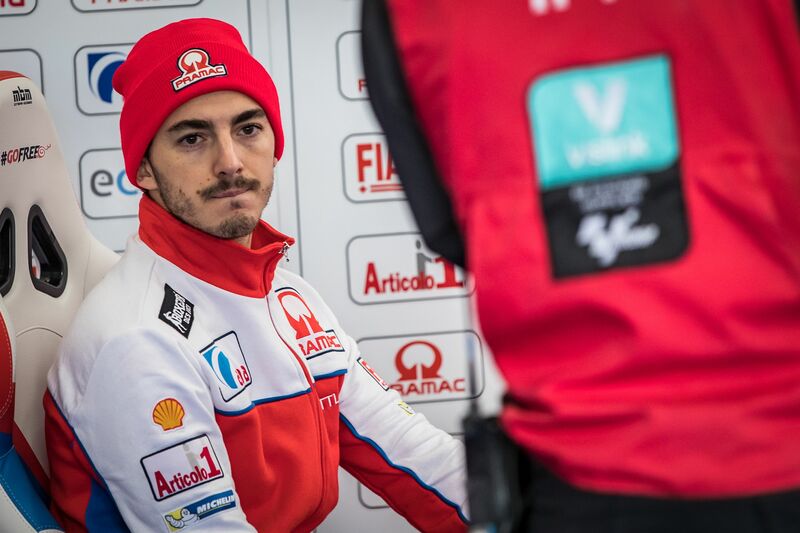 Franco finished the test 6th overall, just 0.173s from the top. Expect exciting things from him next season. On the subject of exciting things, 2019 looks set to be an absolutely vintage year for the Rookie-of-the-Year battle. In Miguel Oliveira, Fabio Quartararo, Joan Mir and Francesco ‘Pecco’ Bagnaia we have surely never seen such strength in depth. All four look like genuine World Championship contenders of the future. Oliveira has the toughest task – The KTM project is still very much in the embryonic stages but he is in safe hands with Tech3 and he won’t be concerned at finishing in 24th place. With Bagnaia, Mir and Quartararo all on competitive machines we are sure to see some fireworks next season. All three finished up in Jerez within a second of the top. Newly-crowned Moto2 champion Bagnaia has caught the eye in particular – seemingly altering and developing his style with every run on the Pramac Ducati. Earlier in the season Bagnaia told us that he was maybe riding “the best bike” in 2019, if I was a betting man I would be hard pressed to wager my tenner anywhere other than on Pecco. 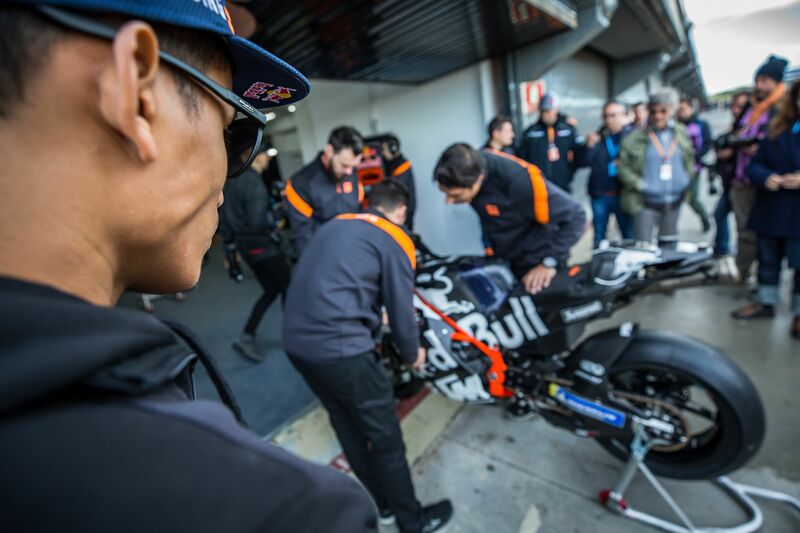 On the face of it it looked like a poor test for KTM with the factory riders – Pol Espargaro and Johann Zarco finishing in 17th and 19th and the Tech3 duo of Syahrin and Oliveira in 23rd and 24th. In true philosophical style, Zarco seemed completely unfazed at being 1.9s of the top. 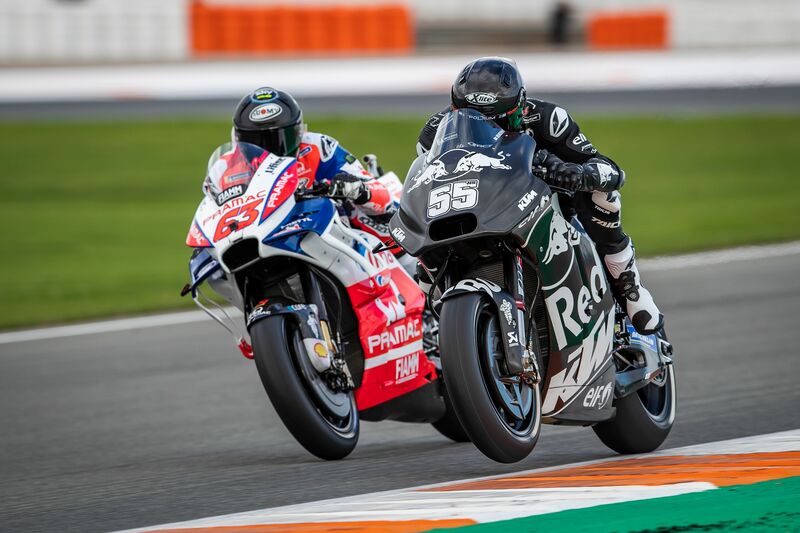 Relishing his new role as a Factory rider, and all of the support that goes with it, Zarco chose to focus his efforts on adapting to the bike and learning the characteristics of the motor. A note of caution. The phrase ‘work in progress’ will only wash for so long. It’s surely inevitable that there will be an increase of pressure ramped up on Espargaro and Zarco in the coming tests to start chasing times in earnest and break into the top-ten on a regular basis – after all, that’s what Factory riders are ultimately paid to do. Previous Post:FEATURE TEASER: FUNDING YOUR FUN! Next Post:You & Yours: Justin’s ride!